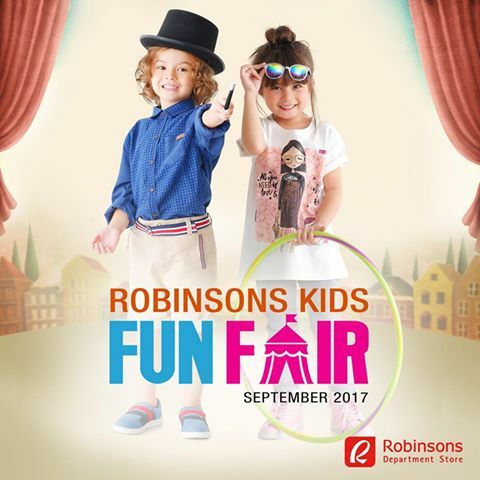 Robinsons Department Store marks the start of the festive season, bringing fun and excitement for little ones as it launches this September the annual Kids and Baby Fair. From pastel casual wear that is bright and happy for playtime, to dainty skirts and polos for dressier occasions, clothes come in a magical assortment of colors and designs to choose from. 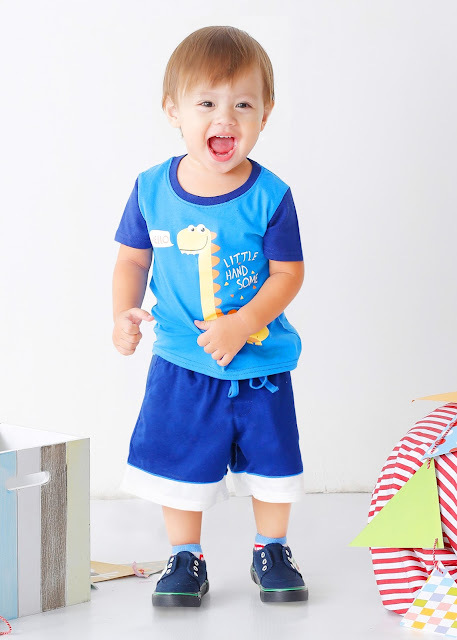 They also sport fun prints for girls like flowers, butterflies, and rainbows while boys, on the other hand, get to explore his adventurous side with prints of dinosaurs and monsters. 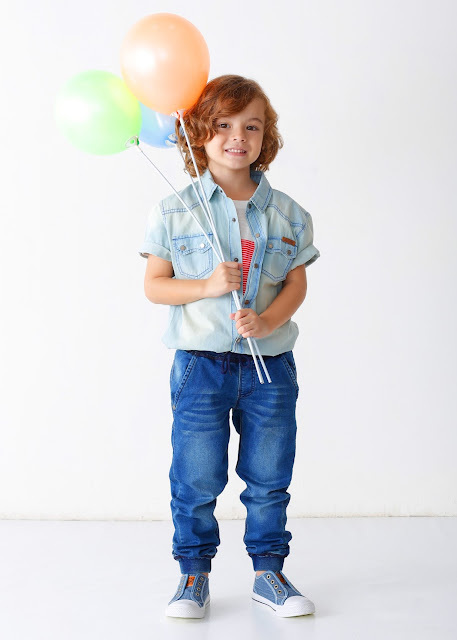 Your tween wonders can start their style game early with cool separates that are perfect for mixing and matching for the girls, while preppy polo shirts, blazers, shorts, and jeans are perfect for the boys.